The frames feature a "visor" that protects against glare. Now that the sun is shining its blinding rays in every direction possible, it&apos;s time to get yourself set up with some proper eyewear. Vuarnet&apos;s releasing a new frame today called the Edge Cap that&apos;s got a stainless steel "visor" atop the the frames to give you 180-degrees of protection from the sun. 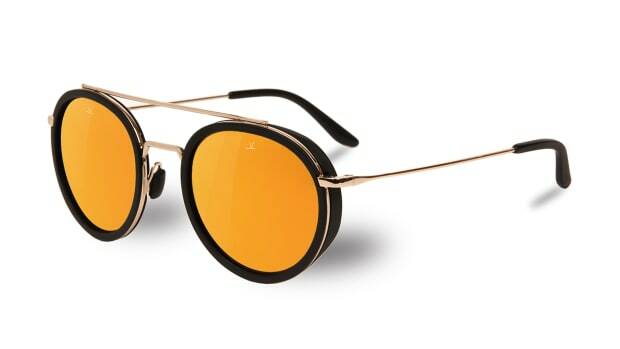 They&apos;ve also got side shields for additional protection from the elements and of course, their exclusive glass lenses that are manufactured at their factory in France. 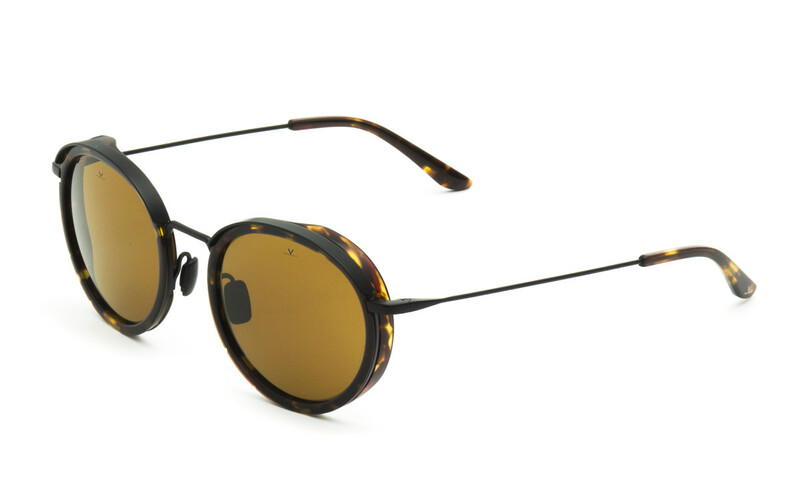 The latest collection from Vuarnet reimagines their sporting heritage into a line of luxurious frames. 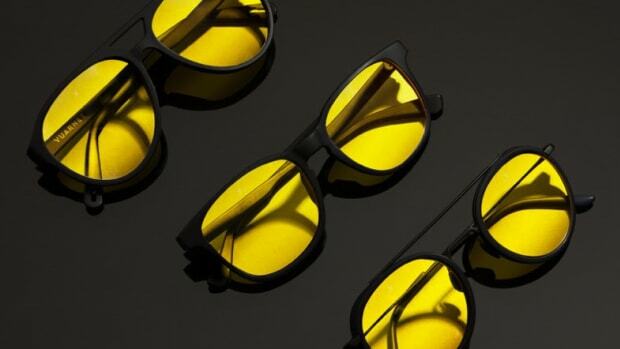 The yellow-tinted lens ups the contrast level in low light environments. 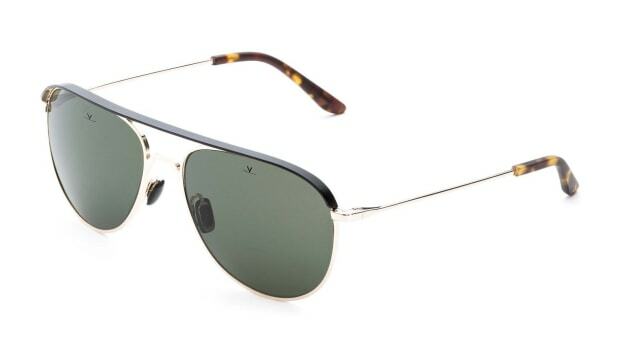 The brow of the aviator has a 'cap' that helps shield you from glare.